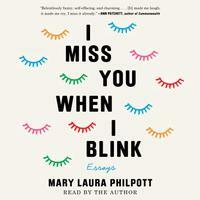 Listen to this 11-minute excerpt of Mary Laura Philpott's bestseller and then get the full-length audiobook of I Miss You When I Blink. 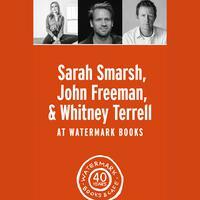 Watermark Books hosted authors Sarah Smarsh, John Freeman, Whitney Terrell to discuss Tales of Two Americas: Stories of Inequality in a Divided Nation. 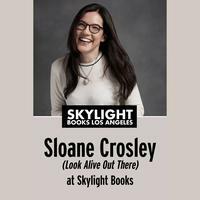 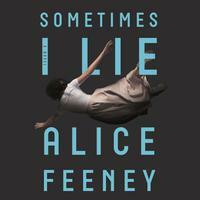 Skylight Books hosted Sloane Crosley, author of Look Alive Out There, to discuss her new book. 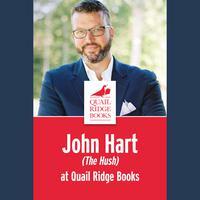 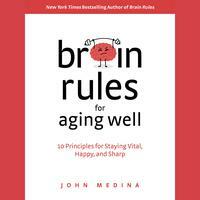 Quail Ridge Books hosted John Hart, author of The Hush, to discuss his new book. 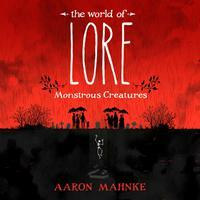 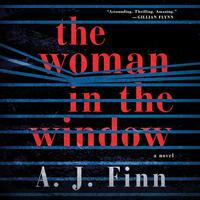 Set in the same dark world as his beloved novel The Last Child, John Hart delivers a stunning vision of a secret world — rarely seen — in this unforgettable audiobook. 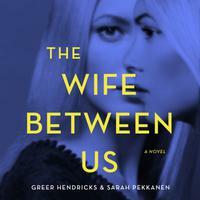 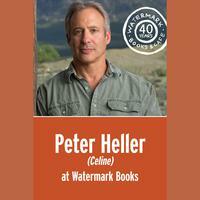 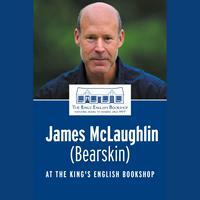 Watermark Books hosted Peter Heller, author of Celine, to discuss his new novel. 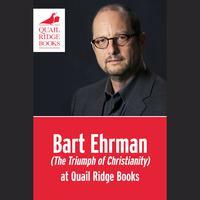 Quail Ridge Books hosted Bart Ehrman, author of The Triumph of Christianity, to discuss his new book. 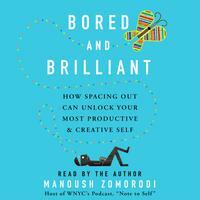 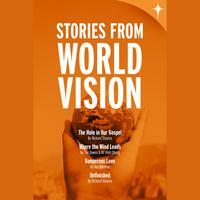 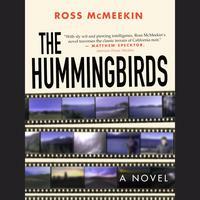 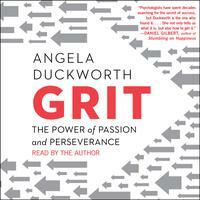 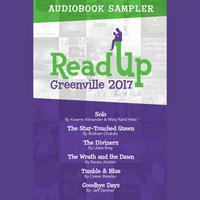 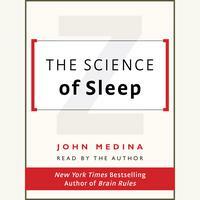 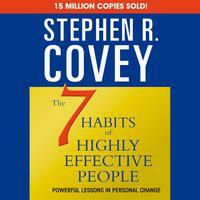 Listen to this 17-minute excerpt and then get the full-length audiobook of The Hummingbirds. 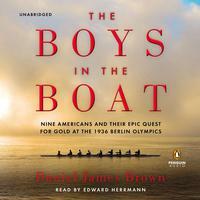 Listen to a complimentary 43-minute excerpt from the #1 New York Times–bestselling story about American Olympic triumph in Nazi Germany, the inspiration for the PBS documentary The Boys of '36, broadcast to coincide with the 2016 Summer Olympics and the 80th anniversary of the boys' gold medal race.